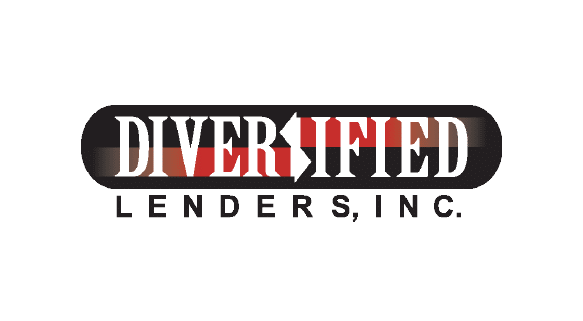 Diversified Lenders is a factoring company in Lubbock, TX and has been providing capital to businesses and government entities all over the United States since 1986. 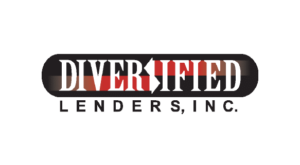 Diversified's two largest financial product areas are invoice factoring and equipment financing. Using your accounts receivable, you can streamline cash flow, improve working capital and grow your business quicker than using traditional banking financing. 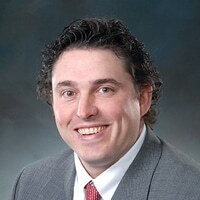 Our experts provide creative working capital solutions for you to successfully execute your business plans and our incredible back-room team handles invoice factoring agreements all over the United States. We're uniquely positioned to meet your needs and see you accomplish your goals. Funding within 24 hours of billing. Experts to move your business forward. We care about small business owners and provide working capital solutions that help you grow and succeed. We provide factoring services to most industries including the oilfield, transportation, staffing and service industries.